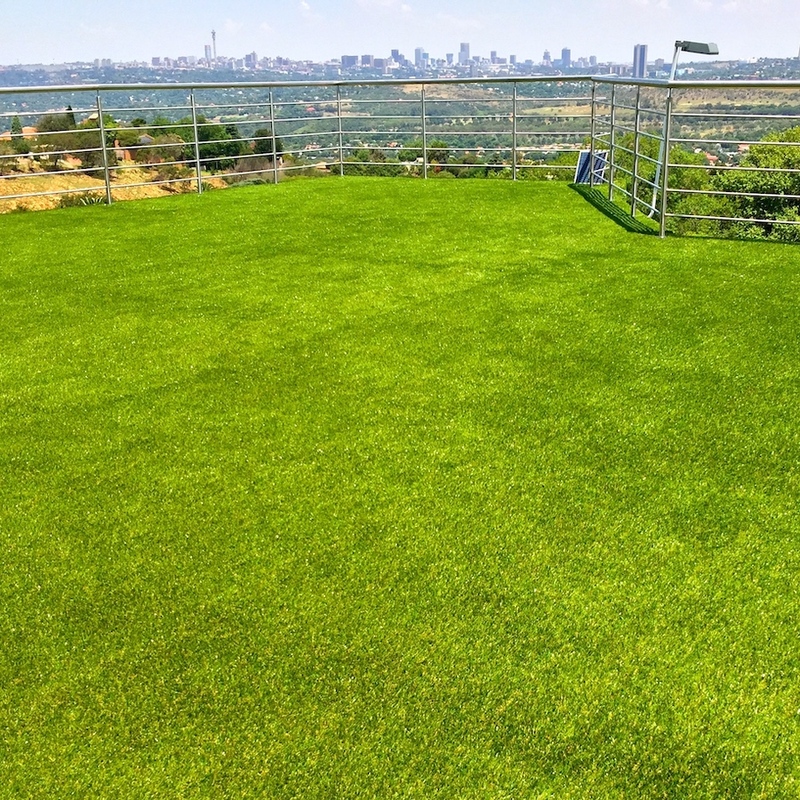 For the beauty and natural appearance of well-manicured grass throughout the year, artificial turf is the perfect choice! It needs no watering, mowing or insect removal and is a low-maintenance alternative to natural grass. 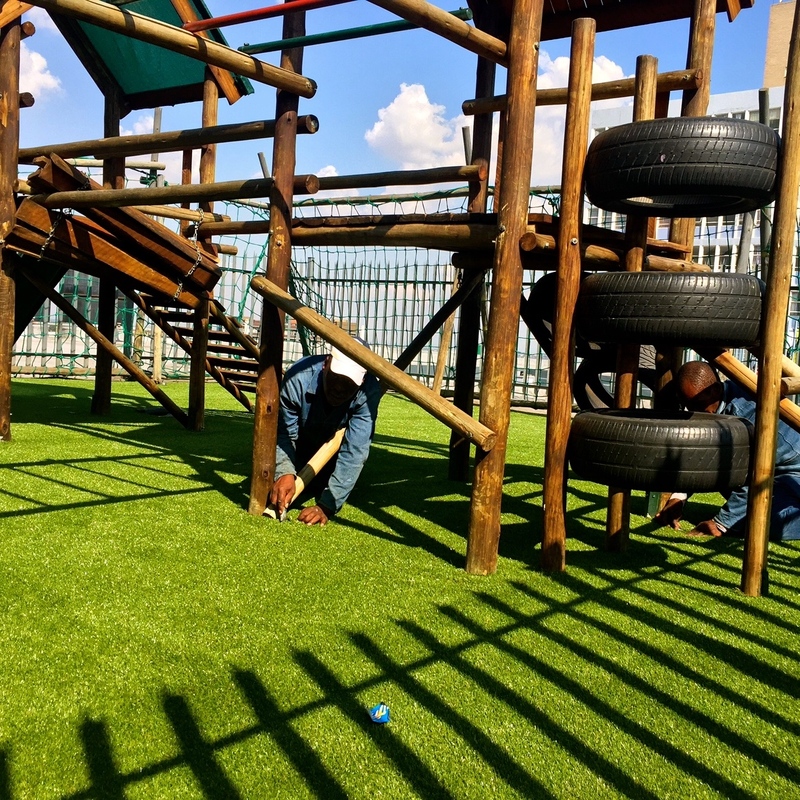 We provide the supply and installation of synthetic grass for indoor playgrounds, sport surfaces and restaurant seating areas. It is neat, hygienic, long-lasting and available in various textures and variations of green.